In the year 2179, police lieutenant Jasper Stone finds himself called upon to solve the high profile murder of Elizabeth West. The case appears to revolve around a valuable house – and the leading suspect is West’s disabled son. Red is an oak tree who is many rings old. Red is the neighbourhood “wishtree”—people write their wishes on pieces of cloth and tie them to Red’s branches. Along with her crow friend Bongo and other animals who seek refuge in Red’s hollows, this “wishtree” watches over the neighbourhood. A contemporary tale for the times we are witnessing, told with sensitivity and humour. 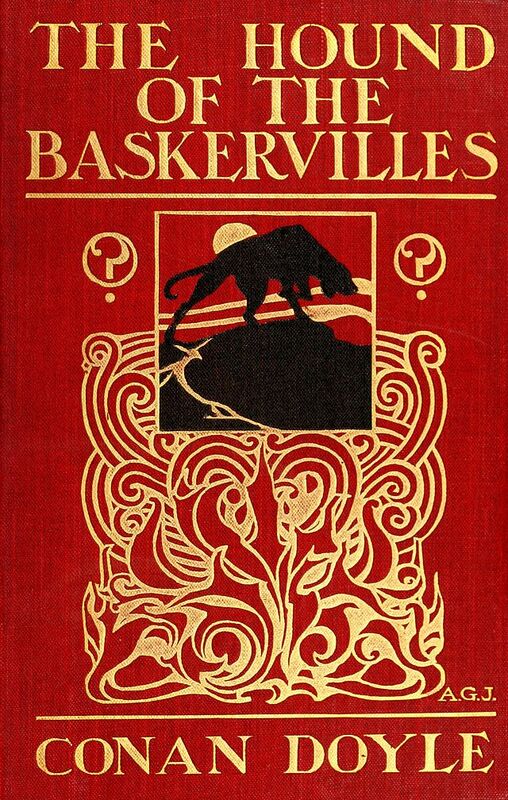 The protagonist (and in may ways the victim of prejudice as unsought as that received by the family in question) may well be a tree, but she has a lesson to teach all of us about tolerance and understanding and a need to heal. 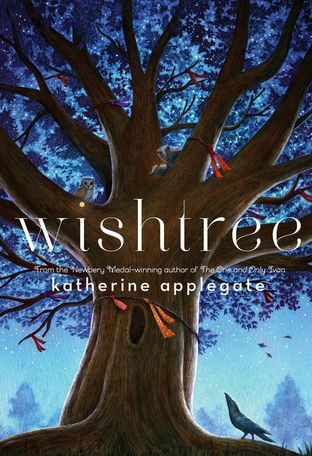 Join Faerie Maven-Pralou as she reads Newbery Award winner Katherine Applegate’s 2017 story. 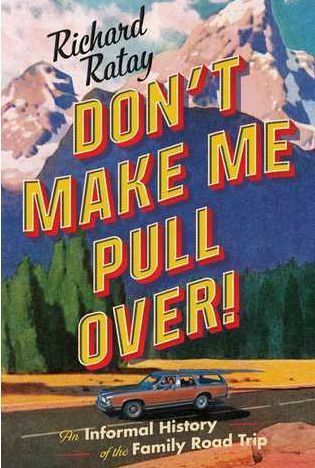 Thursday, September 13th, 19:00: Don’t Make Me Pull Over! In the days before cheap air travel, families in America didn’t so much take vacations as survive them. Between home and destination lay hundreds – perhaps thousands of miles of road, and dozens of annoyances. During his childhood, Richard Ratay experienced all of them; from being crowded into the back seat with noogie-happy older brothers, to picking out a souvenir only to find that a better one might have been had at the next attraction, to dealing with a dad who didn’t believe in bathroom breaks.